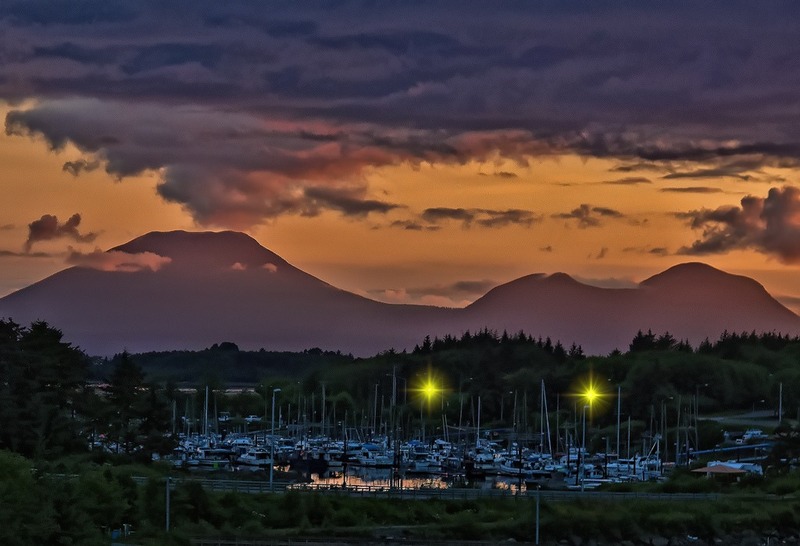 Sitka, Alaska is the largest city in the United States by land area, covering 2,870 square miles of Baranof Island and part of Chichagof Island. This island community is nestled between the mountains and the sea with rainforest in between. Sitka’s location offers some of the most unique guided tours in the country. 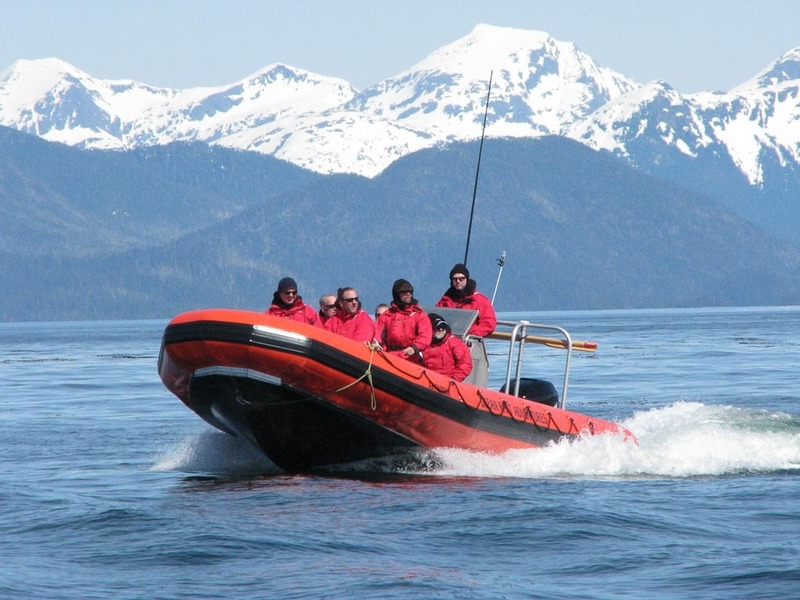 Sitka Alaska Outfitters is an excursion company located just 2 minutes from the Sitka Hotel. If you want to see Brown Bears, Whales, Volcanic Craters, Sitka Sound, and the Tongass National Forest, then you’ve found the right place. Hop in an Ocean Raft and head out to explore the volcanic coastline of Kruzof Island. On the south coast of the island, you’ll see the Mt Edgecumbe volcano that is an ideal habitat for all sorts of marine animals.You’ll see Saint Lazaria Island & National Wildlife Refuge home to whales, sea lions, sea otters, and tufted puffins in their breathtaking natural environment. Sitka Alaska Outfitters will provide all the gear you need so don’t worry about the open air seating! There is an impressive diversity of marine life in Sitka Sound. 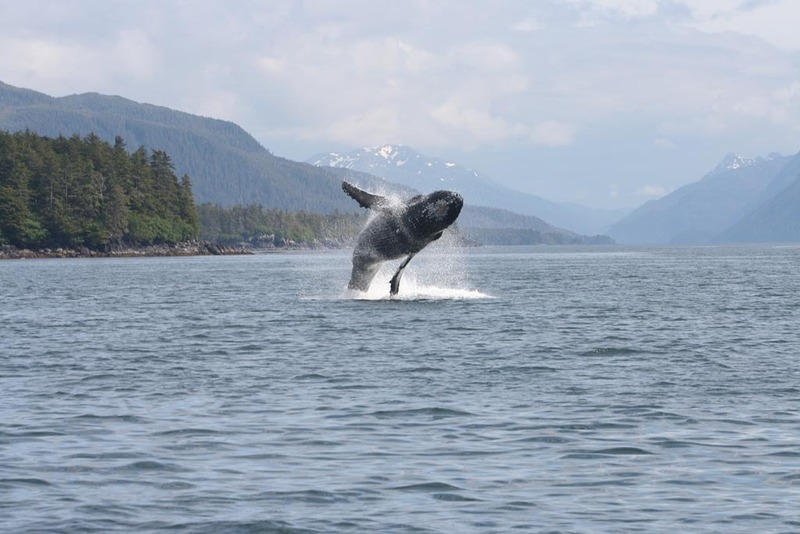 Early Spring through late fall, you will see humpback whales feeding. Grey whales are also known to be spotted in the springtime. Sea otters are quite common, so you’ll surely see a few floating about. Tufted puffins and other seabirds will be nested in the rocky cliff faces overlooking Sitka Sound. Your guide will be able to teach you all about the animals you’ll be experiencing. You will be in protected waters along Alaska’s coast, either early in the morning or in the evening when wildlife is most active. 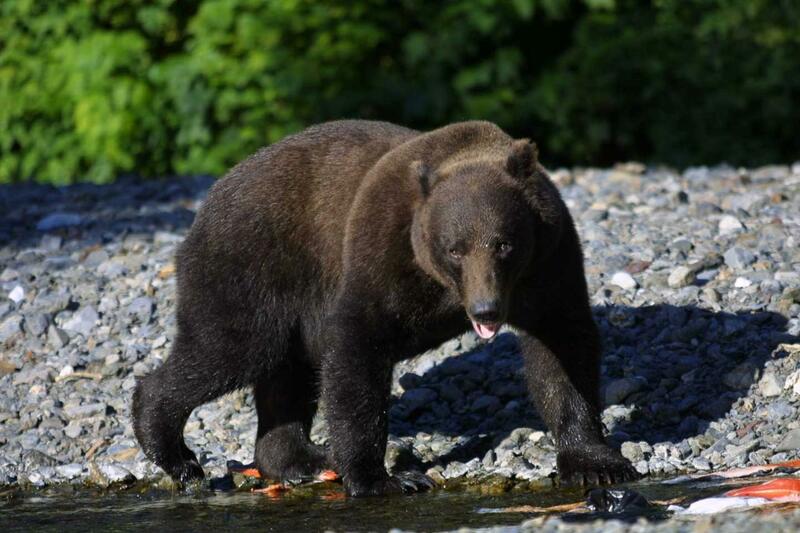 You’ll have an opportunity to see Alaska’s coastal brown bears, Sitka blacktail deer, American Bald Eagles, river otters, mink, and even humpback whales or sea otters. Don’t forget to bring a camera with a zoom lens! 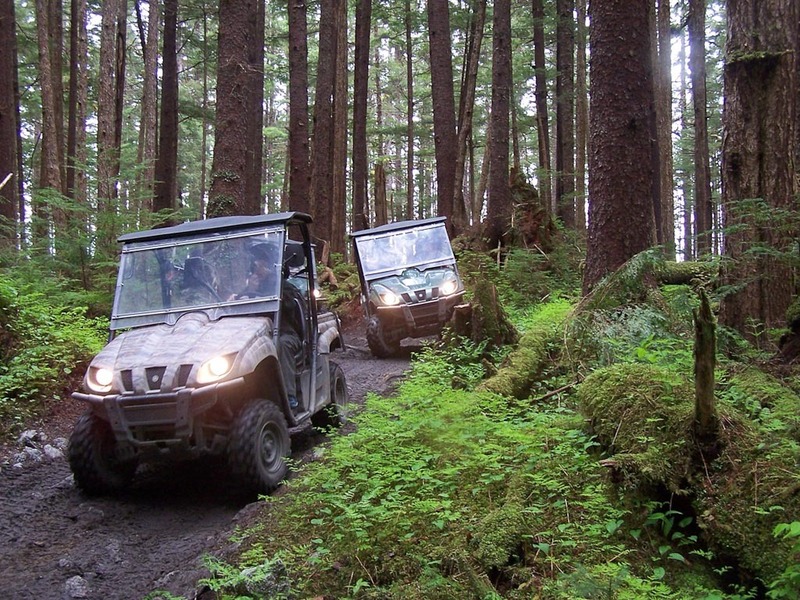 Hop on an ATV and head to a hiking spot in the Tongass National Forest. Hike to the top of a volcanic crater, see Alaska’s coastal brown bears, and head down to Iris Meadow to see the Sitka blacktail deer and American Bald Eagles. Then you’ll head to North Beach to see the seals and sea otters offshore. All the while, your guide will be pointing out and explaining all the interesting plants, animals, and natural features you’ll be seeing. 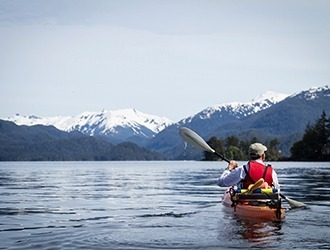 When it’s finally time for you to get away from the big city or bustling suburb, come to Sitka and reconnect with nature in an awe-inspiring way. 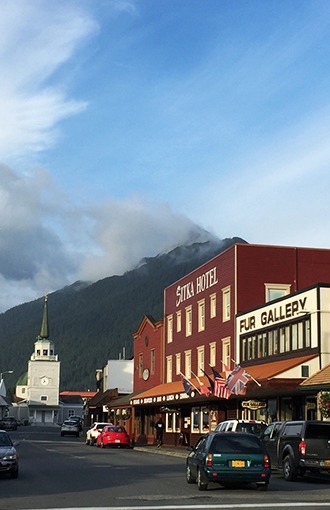 The Sitka Hotel will put you right in the middle of the action, allowing you to experience all the wonders Sitka has to offer with ease. We can’t wait to meet you.